CLICK HERE TO PURCHASE YOUR SERVICE AND TO SCHEDULE YOUR APPOINTMENTS! 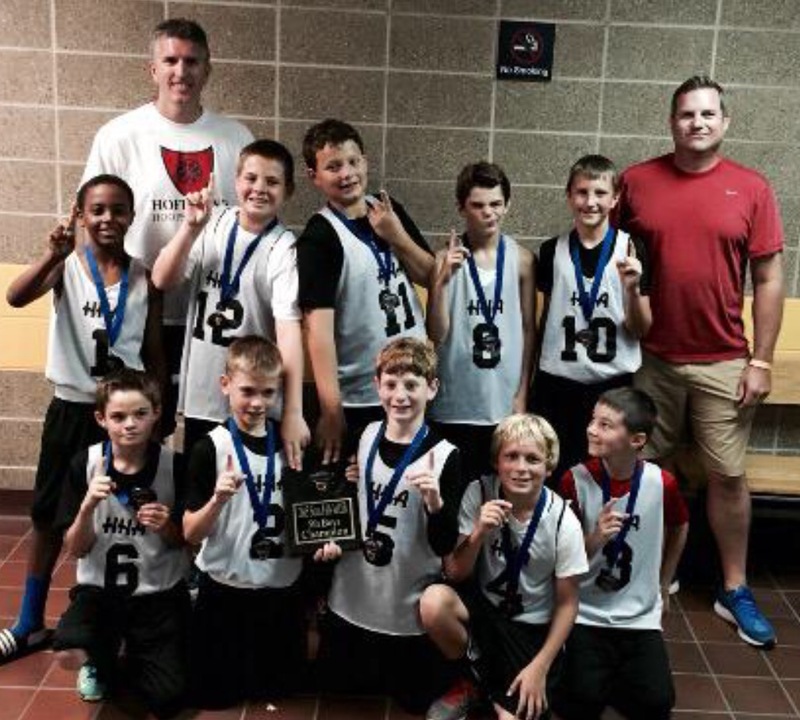 Hoffman’s Hoops Academy offers a broad range of training programs to provide what players need to succeed. Click on the links to the right for full program descriptions and pricing. Call (402) 650-7648 today for more information about current programs being offered. Programs are divided into: Private Individual/Team Training, HHA Group Training, Select teams, Camps, and Open Gym. 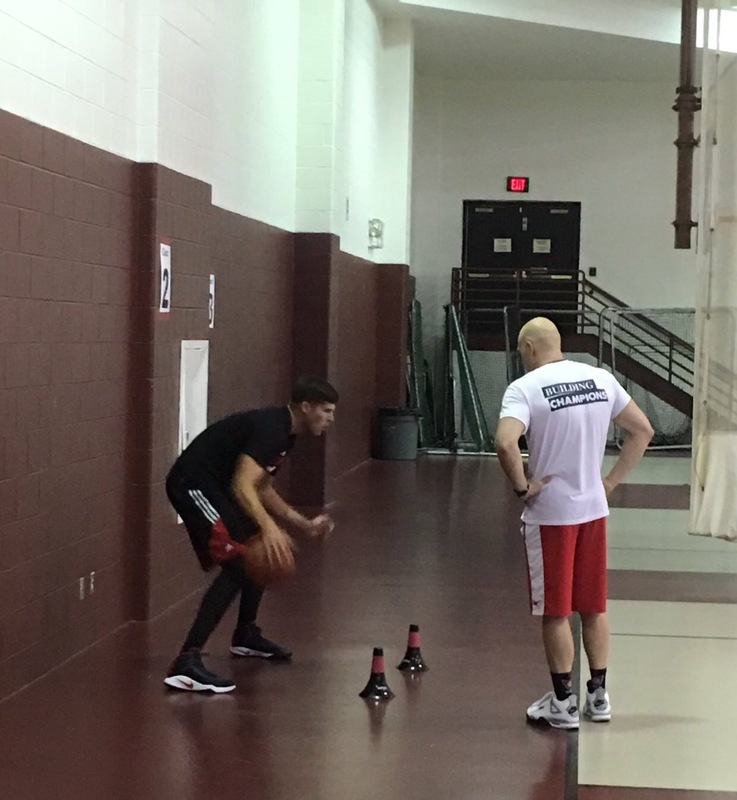 Private Training is designed to meet the specific needs of the player or team. New players will be first registering for a INDIVIDUAL SKILL EVALUATION to go through Coach Hoffman’s Skill Assessment. The Private Training Program is design to address the individual shooting technique for each player. Session lengths are from 45/60/75 minutes in length. Nebraska High School players beginning Nov 13th will be required to choose the Private Training to abide by NSAA rules. 6-Week Academies are conducted from June 13th-July 21st. Sessions are available for 3rd-8th grade players. 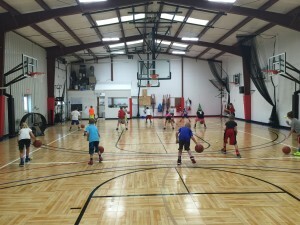 Players will receive 15hrs of instruction and 21hrs of open gym play! 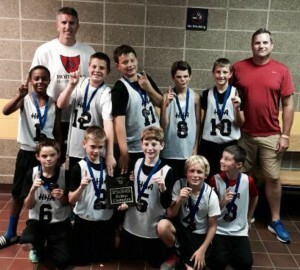 Competitive teams focused on skill development. Click on the HHA SELECT link for program details. Consist of consecutive days of multiple hour training. Click on the CAMP link above for camp details. The HHA open gym gives access to the HHA facility to play, work on their skills, or to test their skills using the 94fifty smart basketballs and noah shooting system.